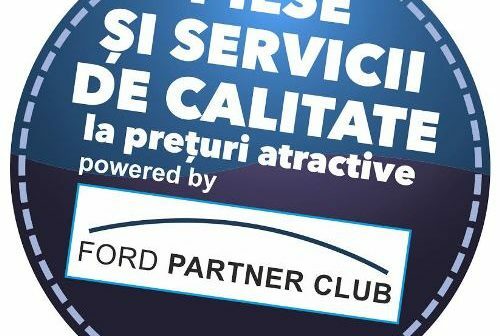 Fleet customers, technicians and customers with Ford cars, have a new tool for ordering Ford parts in the newly relaunched Catalog.Altgradauto.ro. The automaker says the new website is fast, smart and offers a customizable experience when ordering Ford parts, Motorcraft, Omnicraft. The app is mobile friendly has a lot of auto Ford products. AltgradAuto says that Catalog.Altgradauto.ro is specifically designed to make ordering Ford parts, Motorcraft and Ford accessories quicker and less complicated. Parts are searchable by VIN, year-make-model, keyword and Finis number. The parts ordering process also is customized for users’ specific needs. A prompt on the homepage asks users to identify themselves for a more personalized user experience based on their customer type. Fleet customers will be able to upload and save a list of VINs to search, with true VIN filtering from the OEM using specific nicknames chosen by the user. All customers will be able to take advantage of live contact – with agents available to proactively help them find the right part, track orders and more by a simple telephone call. It is simple to buy whatever you need whenever you need simply by selecting the right car, model, model year and engine displacement, power and fuel type. You can also know what engine code you have simply by checking this informations on our website. Any Ford part can be found on our website, either accessories, engine parts, gearboxes, clutches, piese auto ford, brake pads, brake disc, drive shafts, Ford Motorcraft, Ford Omnicraft, wiper blades, flywheel, fuel injectors, fuel pumps. We have daily special offers, we have discount for volume, if you buy more you get bigger discount, you can receive the discount you wish by simply buying more, buy more, get it cheaper.